Country Management Support Units (CSUs) have been established in theorganisational structure to provide support for Managers and staff to fully assume their responsibilities in the GSM environment and to ensure compliance with organizational policies, procedures, rules and regulations on all administrative and financial matters and transactions in the context of an Enterprise Resource Planning (ERP) system. > Provide support to Staff in initiating TRs for statutory travels (Processing of staff entitlements);-->Provide support to Staff in the use of the staff self-service module (GSM end-users). 2. Monitoring and Reporting of HR Actions:-->Through regular reporting, he/she will monitor transactions initiated, appointments coming to an end and that need to be extended, separation actions for a timely action on the part of managers and staff. The incumbent will serve as back up to the team members in similar or different positions within the RSU. 6. 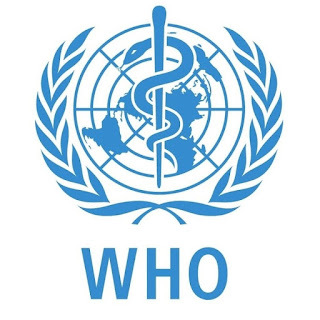 The incumbent will be relied upon to brief colleagues of the WCO on Specific Administration and HR procedures and practices. Essential: Work requires completion of secondary school. Knowledge of general administrative and HR Policy theory and procedures. Desirable: Diploma or University Degree in HR, Training in UN/HR systems is an advantage. Proven skills in drafting and editing required. 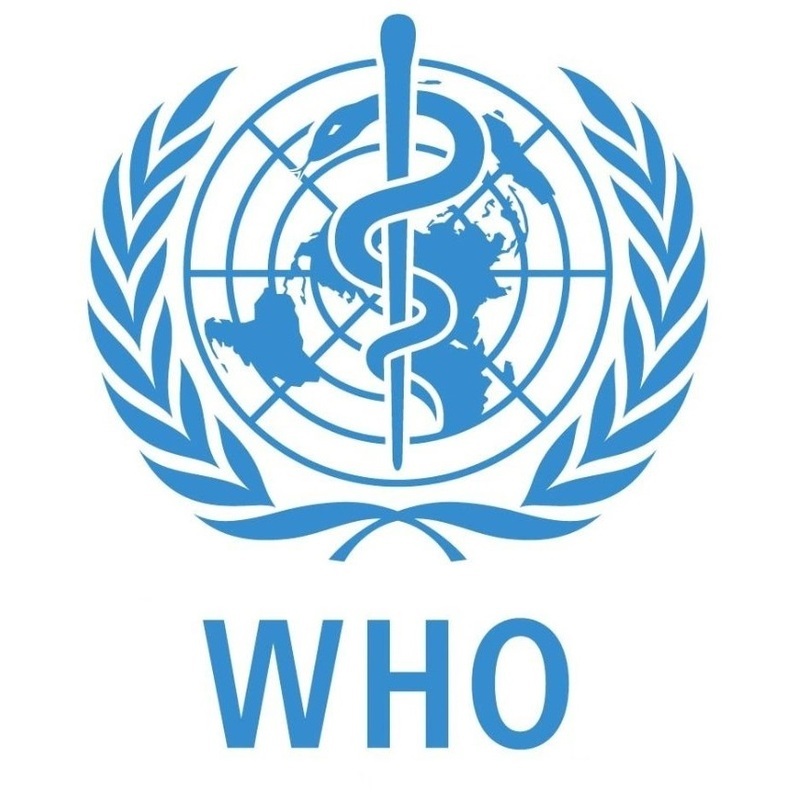 Essential: At least 8 years of experience in Human Resources and preferably with several years experience in WHO in an administrative cluster; to have a sound knowledge of its rules, regulation, procedures and practices as related to the work, Administration and Management. Desirable: Experience in other areas such as Programme Management, Travel and Procurement would be an asset. Work requires maintaining up to date knowledge on any changes to Staff Regulations and Rules as well as standard operating procedures. The incumbent is also expected to maintain computer skills including skills inGlobal Management System, to the standard of the Organization by self study or in-house training. Knowledge of WHO rules, regulations, policies and practices would be an asset. WHO offers staff in the General Services category an attractive remuneration package, which for the above position includes an annual net base salary starting at TZS 41,063,000 (subject to mandatory deductions for pension contributions and health insurance, as applicable) and 30 days of annual leave.